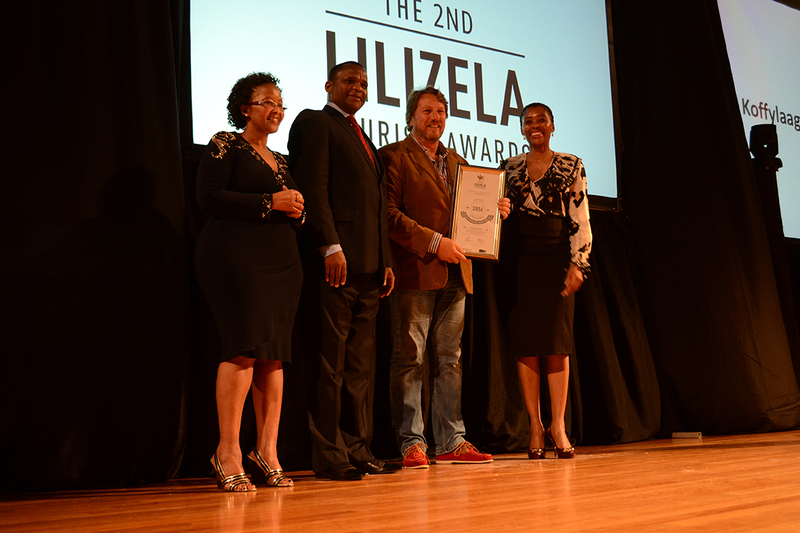 Awards | Luxury Game Lodge, Conference Center and Function Venue. Situated in the heart of the Karoo. game Lodge accommodation at its best.